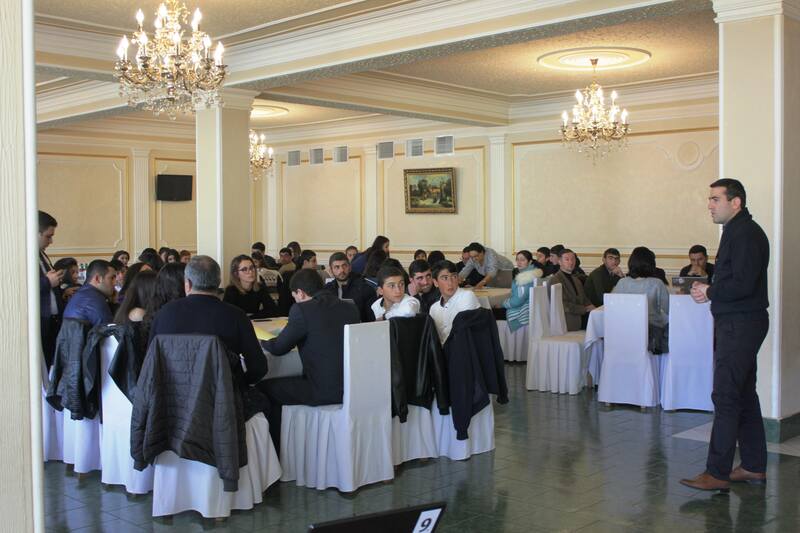 “NGO Center” civil society organization is currently implementing “Be aware and protect your life” project funded by the Czech Embassy in Armenia. The goal of the project is to contribute to the more targeted implementation of the Corporate Social Responsibility Packages implemented by the Lori marz enterprises. To contribute to the formation of active civic disposition through enhancement of public awareness level of environmental problems and rights. To assist to the development of participatory environmental action plan in the affected communities. Implementation of survey/desk study, field research, expert interviews/, data collection, data inputs. 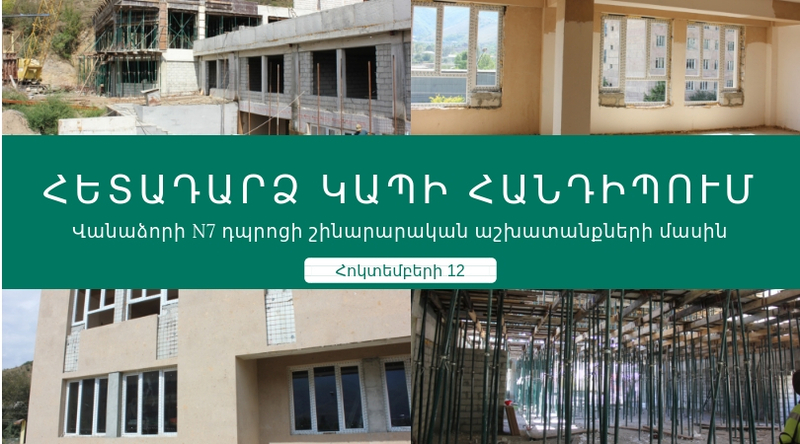 The respondents of survey will be LGB representatives,population of the 7 attracted communities of Lori Region, as well as the representatives of 3 mining companies responsible for CSRs. Reporting preparation. 2.1 Providing with the reports to the targeted local, regional and national authorities and mining companies functioning in the attracted communities. Public presentations of the survey results in 3 centralized communities providing high percentage of participation of all type of stakeholders. At least 25-35 paricipants in each presentation. Documentary film screenings during the presentations highlighting the environmental issues in the target communities. Documentary film screenings is widely used by NGO Center as the way of solving critical issues, environmental problems, human rights, etc. Debates after the presentations/screenings with the facilitation of the environmental experts. “Open Space” conference with participation of all stakeholders. /Population of the attracted communities, Local Government Bodies of the target communities, Environmental CSOs in Armenia. National govenamantal bodies and represetnatives of the mining companies/. Open space format provides platform to discuss issues at the same time having opinions and position of all stacholdes and come to the one final conclusion by developing activity plan of solving the problem. Finalizing of the environmental action plans developed during the Open Space and publishing. Creation of network and establishment of dialogue among the stakeholders according to the developed enviranmental plans.